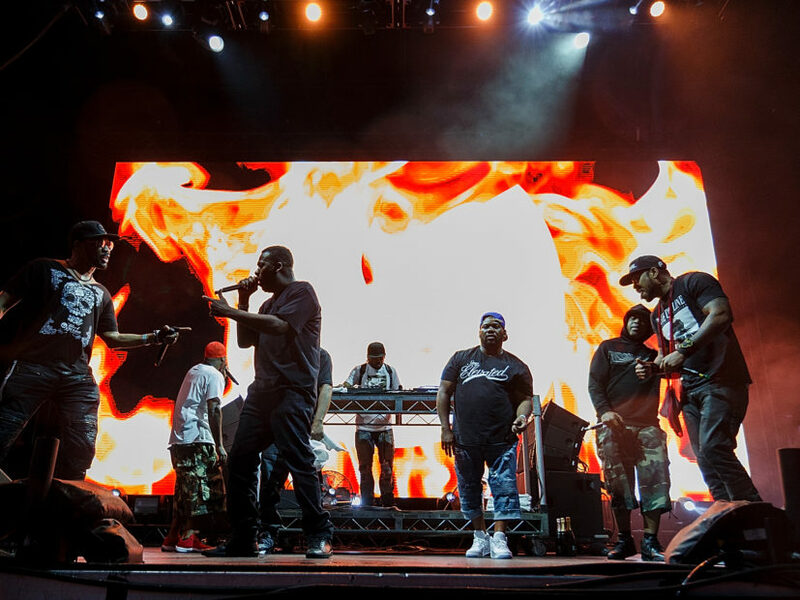 Sizzling f the heels Raekwon’s profitable wine launch, the Wu-Tang Clan has introduced their first stateside reveals 2019. In an ficial press launch, the Killa Bees have introduced that their first reveals 2019 can be on January 25th in Philadelphia, on the Franklin Music Corridor, and on January 26th at Terminal 5 in Brooklyn, NY. These reveals would be the first reveals the Staten Island natives will play after their 4 historic sold-out reveals on the Sydney Opera Home in Sydney, Australia. 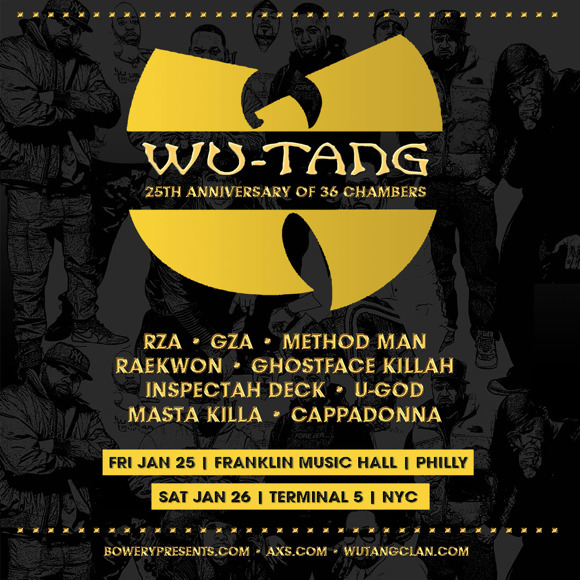 The homecoming reveals in January come nearly 25 years to the day the discharge “C.R.E.A.M.,” the seminal single from Enter The Wu-Tang (36 Chambers). You will get your tickets for the upcoming reveals right here and right here.